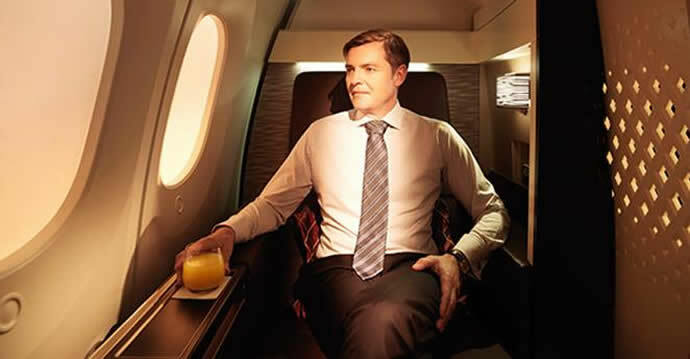 Etihad Airways will enhance the First Class travel with the ‘First Suites’ on its upgraded Boeing 787s, the first of which is due for delivery in October. 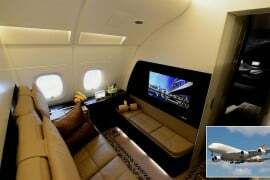 While Etihad Airways upgraded Dreamliner will have ‘First Suites’, the world’s largest four-engine jetliner the A380 will offer ‘First Apartments’. 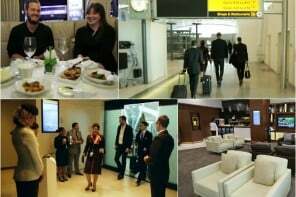 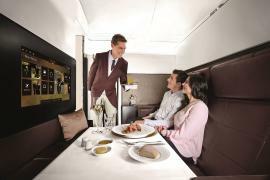 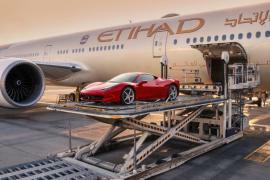 On the B787, Etihad Airways will offer eight enhanced First Suite with many new features. 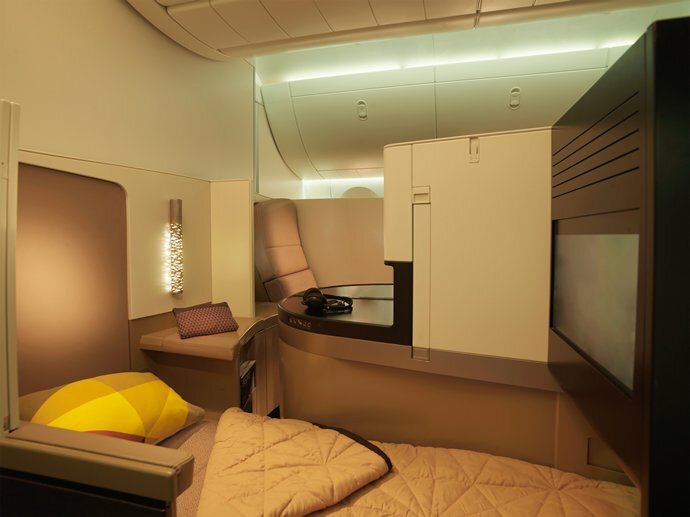 The First Suites in a 1-2-1 configuration along a unique curved aisle, another first in commercial aviation. 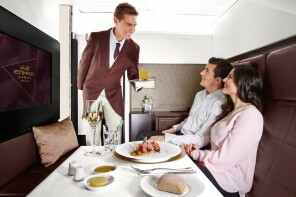 The in-flight Chef will take orders from an a la carte menu, including the signature grill, or prepare something special using fresh ingredients from the kitchen.